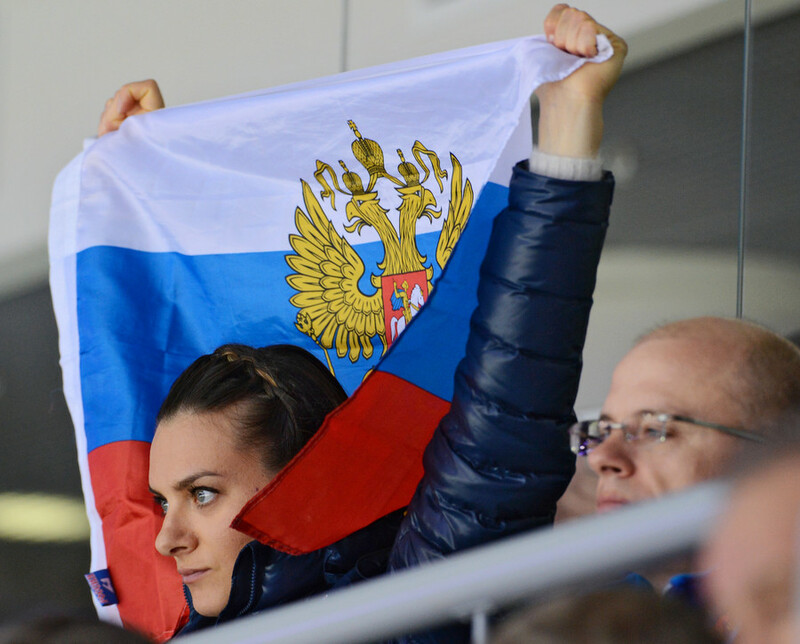 Two-time Olympic champion Yelena Isinbayeva has taken to social media to share her thoughts on the recent drama surrounding Russian Olympic athletes on their way to South Korea’s PyeongChang Winter Games. The controversial decision of the Ad Hoc Division of the Court of Arbitration for Sport (CAS) to dismiss two appeals filed by the Russian athletes and coaches, announced on Friday morning, has been met by the wave of criticism among Russian officials and athletes. Among them was the two-time Olympic pole vault champion Isinbayeva, who herself faced a similar situation before the 2016 Summer Games in Brazil. “That is it, PyeongChang Winter Olympic Games kick off today,” the 35-year-old wrote in her Instagram post. “They will definitely get it done, because Russian wrath and anger are unstoppable and invincible! I’m very sorry for those clean athletes who had been banned, they didn’t even get any explanations about the reasons of their bans. Of course, this is awful. But unfortunately, this is the reality, and we have what we have. I’m definitely going to cheer for our guys and girls, and I believe that they will definitely get our positive vibes and victorious spirit through the TV screens. That might sound ridiculous but the most important thing is to believe. And I believe! Let’s go, Russia! Russia is in my heart! I wish you luck and big victories, my dear OAR team!" On December 5, the IOC Executive Board banned team Russia from the PyeongChang Winter Games due to allegations of state-sponsored doping. It did however rule that Russian athletes with clean doping records will be able to participate under a neutral flag and the name Olympic Athletes from Russia (OAR). A total of 47 Russian team members, including Olympic biathlon champion Anton Shipulin and six-time Olympic gold medalist in short-track skating Viktor Ahn, were named ineligible to compete in the Games after the IOC-appointed Invitation Review Board refused to add them to the list of approved athletes. 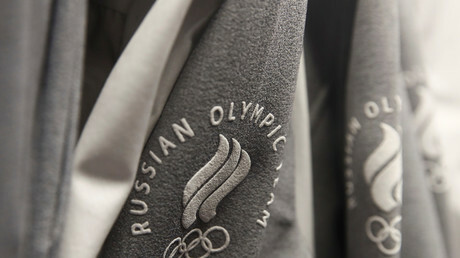 On Friday morning, the Ad Hoc Division of the CAS dismissed the appeals of the 47 team members, filed by the Russian athletes and coaches, stating that invitation to the Olympic Games lies exclusively within the competence of the International Olympic Committee (IOC) – the organizer of the event.